Confusion reigns following the Queensland Treasurer's announcement of a new foreign investment tax in Queensland. Property Council Queensland Executive Director, Chris Mountford, says the move is likely to put a cloud of uncertainty over crucial local projects for many months. "Too many questions remain unanswered about the breadth and depth of Treasurer’s proposed foreign investment tax,” Mr Mountford said. “The uncertainty created by this announcement is having a major impact on confidence across the property industry. “We have written to the Treasurer to clearly outline the scale of the confusion and uncertainty he has created in Queensland’s biggest industry – the property industry. “For example, it is unclear if property developers will be caught in the tax net. If they are, Queensland home buyers will end up paying the tax as it will be passed on in the sale price of the home they buy. 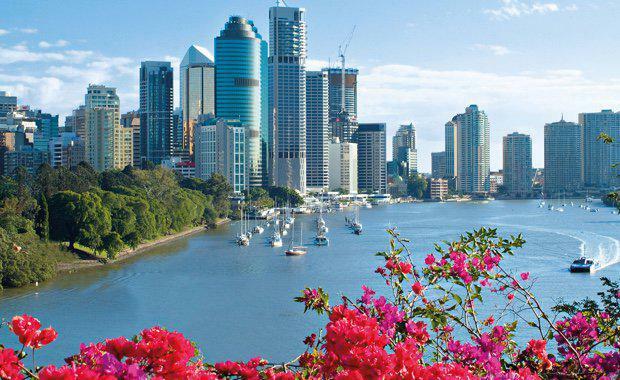 The Property Council has warned that the Government’s dramatic policy reversal risks Queensland’s reputation as a welcoming destination for foreign investment. “Foreign investment has been the catalyst behind many of the Queensland property industry’s recent job-creating projects and is an increasingly important component of making new developments stack up,” Mr Mountford said. “This move will make it harder for developers to achieve presales, and will make the next generation of projects less likely to get off the ground. “Apartment buildings can't move, but foreign capital certainly can. The Queensland Government has surrendered an excellent competitive advantage that we held over other jurisdictions.